I’m hosting a custom illustration giveaway contest on Instagram. 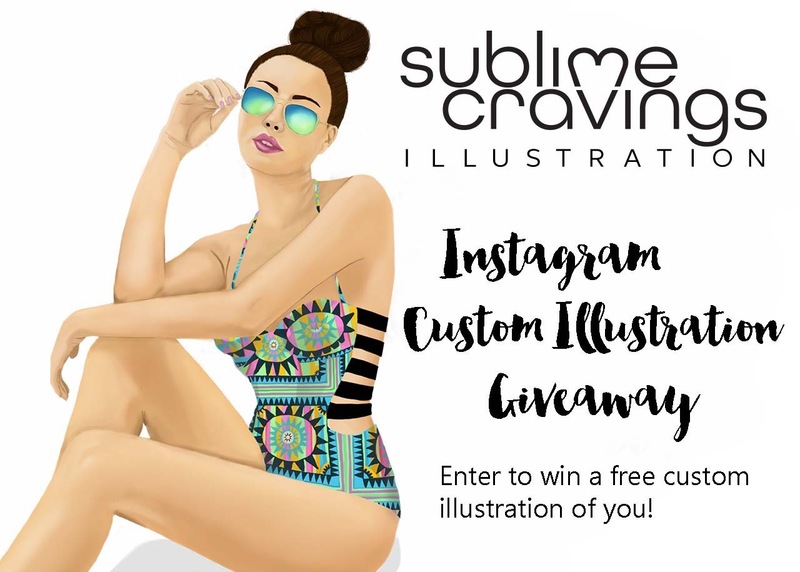 If you’d like to enter to win a custom illustration of you, you can check out the details on how to enter here. By the way, the last day to enter is August 15, 2015. Below are illustrations that I created for the winners of my last custom illustration giveaway contest. 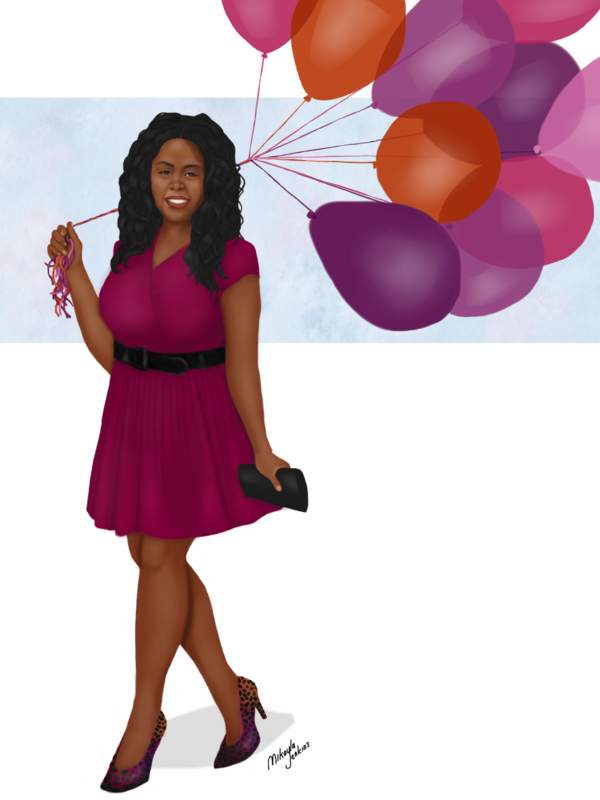 This illustration is of Montreal based event planner Deborah Blaise of Eloquenced D Events. The other winner was Danish style inspiration blogger Janie Behrensdorff of the AngelQueen blog. It was a pleasure creating custom illustrations for these amazing ladies. And I look forward to working on illustrations for the winners of this current contest. Thank you! I really enjoy doing these giveaways, so I’m planning on doing another giveaway in the next few months.